Since the 1950s, Thomas Produce Company has been growing, packing and shipping Florida’s freshest produce. 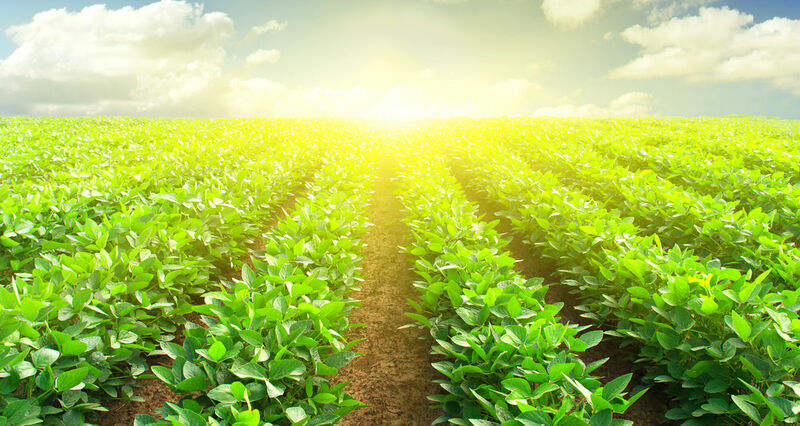 Our full product line is grown in the U.S.A., with sustainable farm practices, the latest technology and in fully certified fields. As Florida’s largest grower, we will continue to be an innovator as we produce the safest fruits and vegetables of the highest quality. 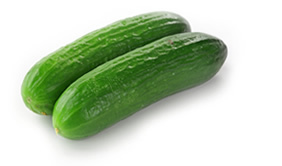 Cucumbers from Thomas Produce are harvested and packaged to the highest standards. They are high in Vitamins K, C and potassium, and regarded as one of the world’s healthiest foods for their cardiovascular disease and cancer-fighting combatants. At Thomas Produce, we prefer crop rotation over pesticides to control squash diseases and insects. 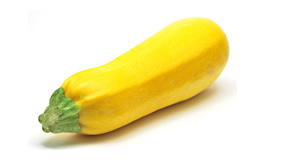 We grow green, yellow and gold bar squash. Squash is rich in beta carotene, potassium and magnesium. 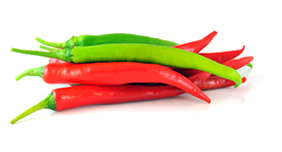 We pride ourselves in providing four types of specialty peppers: jalapeños, cubanelles, poblanos and long hots. Thomas Produce specializes in growing the finest green, red and yellow bell peppers. Each box is Forced-Air Cooled for freshness before shipping to ensure a premium product upon delivery. 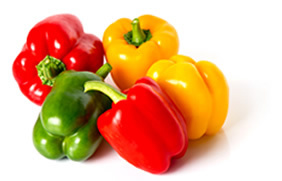 Bell peppers are a great source of Vitamins A, C and B6. 1 1/9 bushel box for all sizes: Small to Jumbo. Thomas Produce utilizes a Hydro-Cooling Flume System in its bean-packing facility. This ensures that the quality and freshness of our green beans at the time of packing are carried all the way through to the consumer. 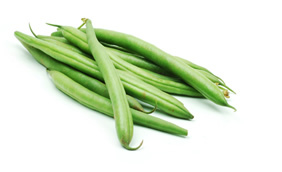 Green beans are high in dietary fiber and a great source of Vitamins A, C and K.